Banned Books: How about a book club—for banned books? 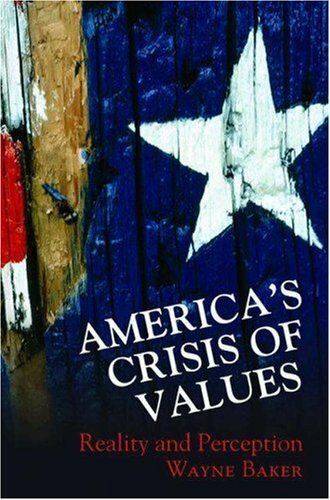 Peaceful protest in defense of one’s principles is one of the core American values, as I describe in United America. In the political arena, it’s called critical patriotism. How does this same spirit play out in the literary sphere? How about a book club devoted to reading only banned or challenged books? A group of students at Lane Tech College Prep High School in Chicago did just that. They call themselves “451 Degrees” in honor of Ray Bradbury’s Fahrenheit 451. Bradbury’s book itself has been challenged and banned, which is ironic given that it describes a world where reading is forbidden and books are burned. What do you think of the 451 Degrees book club? Would you support a similar club in your local school? Do you plan to participate in this year’s Banned Books Week? Banned Books: Should we burn ‘demonic’ books? Or, ‘obscene’ books? Banned Books: What’s the No. 1 banned book in the last 10 years? Banned Books: Is U.S. surveillance leading to self censorship? Banned Books: Why are books challenged?